No other place than to announce your plans than on twitter. Wale took it to twitter to announce his new mixtape - "Folarin". The self-titled mixtape is set to be released on Christmas Eve (24th December) this year. Wale also then tweeted the link to his new song "Freedom of Speech" which features a snippet from President Barack Obama's winning speech after getting re-elected as President of the United States last week. 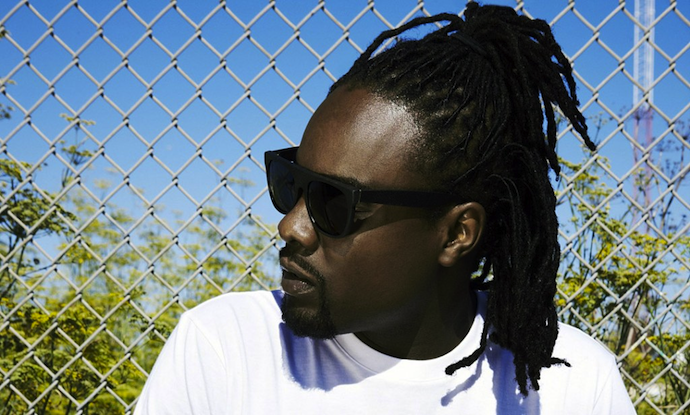 Folarin mixtape will be hosted by DJ Clark-Kent and Wale's third studio album will be released in the first quarter of 2013, which he is still working on.